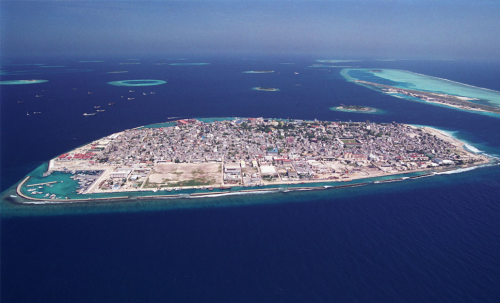 The Maldives' Ministry of Economic Development announced, as part of a national carbon neutral plan, a mandatory target for the country to generate minimum 60% of its electricity from solar power by 2020. The "renewable energy framework" plan also proposes a shift to wind, batteries and biomass to complement solar power, retaining existing diesel generators for reserve power. Former President Mohammed Nasheed, a visionary leader and champion for democracy who was forced to resign by a military coup, set a goal of 100% renewable energy by 2020. He symbolically collaborated with the non-profit 350.org and the solar company Sungevity to install photovoltaics on the presidential residence. Nasheed has continued to raise awareness about the climate crisis and to advocate strongly for renewable energy while in exile.